Garbanzo beans are my favorite legumes- I like them mashed into hummus, fried into falafel, and lightly dressed with oil and vinegar. 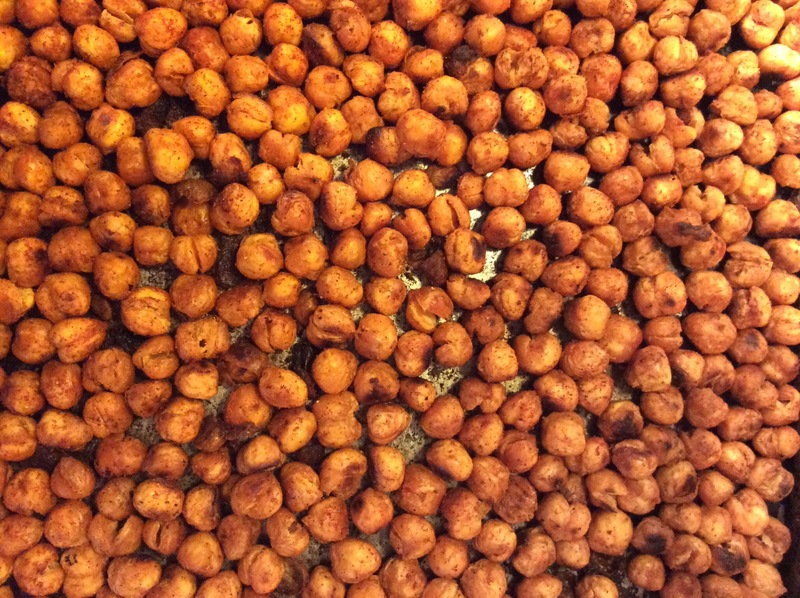 I tried fried garbanzo beans earlier this year at Levant and was smitten at first bite. Alas, I hate frying food so I’ve been on the hunt for an alternative. I found a recipe on Chow.com for Spicy Oven Roasted Garbanzo Beans that I tested the first timeI made these. The chickpeas didn’t get as crunchy as I wanted so I had to stick them back in the oven. I used too much oil the first time and that didn’t help the sogginess. The flavor was great so I kept at it. I finally achieved success! Mix the very dry garbanzos with the oil and spices until the beans are well coated. Put them on a cookie sheet and stick them in the oven, checking on them after 25 minutes. Shake the pan periodically so they don’t get too brown on one side. You might need to cook them up to 50 minutes or so depending on your oven. Best to let them cool completely before storing in a container. Once they loose their crunchiness they’re very tasty added to salads or stir fries. What’s your favorite bean/ legume recipe? Ever year it gets harder to find my favorite Easter candy, the hard shelled, pastel colored marshmallow eggs that are pure sugary bliss. Fred’s and Safeway have failed me so far this year. Some years we had coconut nests in our Easter baskets. 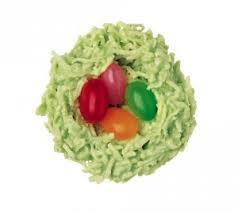 The jelly beans in the middle were the best part. Speaking of jelly beans, the purple ones are my favorite flavor, followed by the pink ones. 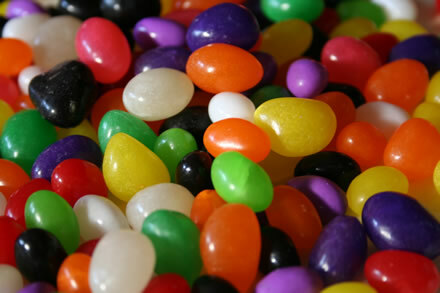 White and orange jelly beans are pretty good, and the yellow ones are tolerable. I don’t really like the black licorice ones and I can’t stand the green ones. I remember getting pretty sugar eggs in my basket once or twice. Sadly, I just wanted to eat the colored decoration on them rather than enjoy their delicate beauty. 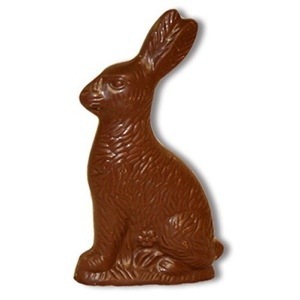 I’ve always been fond of chocolate anything, so a chocolate bunny was a treat. The proper method was to start by biting the ears. These days I prefer dark chocolate but I didn’t as a child. 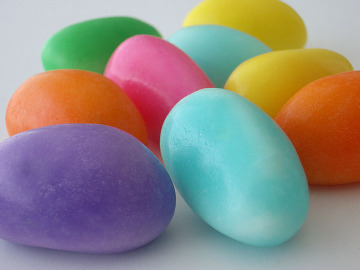 What was favorite Easter candy as a kid? Have your tastes changed? And what’s your favorite jelly bean flavor? My delightful dining companion, Ms. A, was in town recently for a visit so we had a chance to try out another Portland restaurant. Our first choice was booked solid until 9:30 but Levant looked intriguing and had an earlier reservation, so we decided to check it out. What fortuitous luck – we had a wonderful adventure! I perused the menu online when I was investigating dinner options and was intrigued by the Middle Eastern slant with with wonderful sounding ingredients. Butternut squash soup with pomegranate relish? Yes, please! 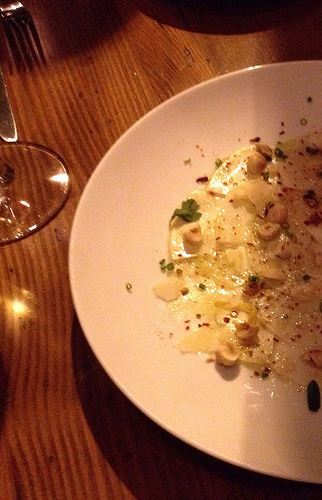 The restaurant has a number of small plates, cold and hot, as well as more substantive main dishes. Not wanting to get too tipsy too quickly, we ordered the Fied garbanzo beans Za’art, which is an addictive little appetizer I could have just kept eating and eating. And eating. 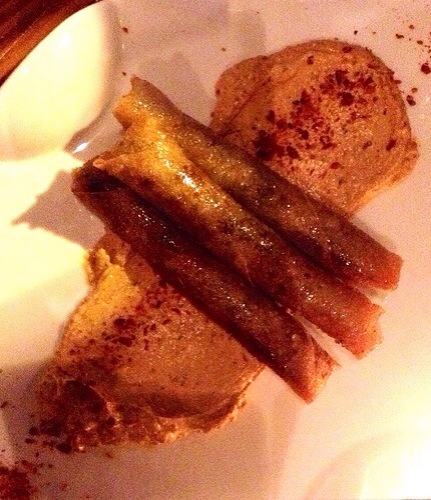 Our other starter was lamb cigars with Harissa yogurt. The Harissa sauce was thick, with a nice kick and the fried dough encrusted lamb cigars were quite good. We had a really hard time deciding whether to go with lots of small plates or the lamb cooked 4 ways or other entree but realized we could taste more things if we had smaller plates. We ordered the fried cauliflower with tahini, brussel sprouts with lamb bacon and preserved lime, and celeriac salad with hazelnuts and parmesan. The roasted flavor of the brussel sprouts with the lamb and date infusion was really interesting, the cauliflower was good, and the celeriac salad was beautifully presented and wonderfully tasty. Somewhere along the way we ordered wine – I had the Côtes de Gascogne, Domaine Chiroulet Gros Manseng/Sauvignon Blanc and Ms. A had the Touraine, Armance B ‘Ampelidae’. We were both pleased with our choices. At this point our server asked us very nicely if we’d mind moving to a different table so folks with a reservation of four could use our table and the two-top next to us. It was a busy Friday night so I cut them some slack on this but I was surprised. 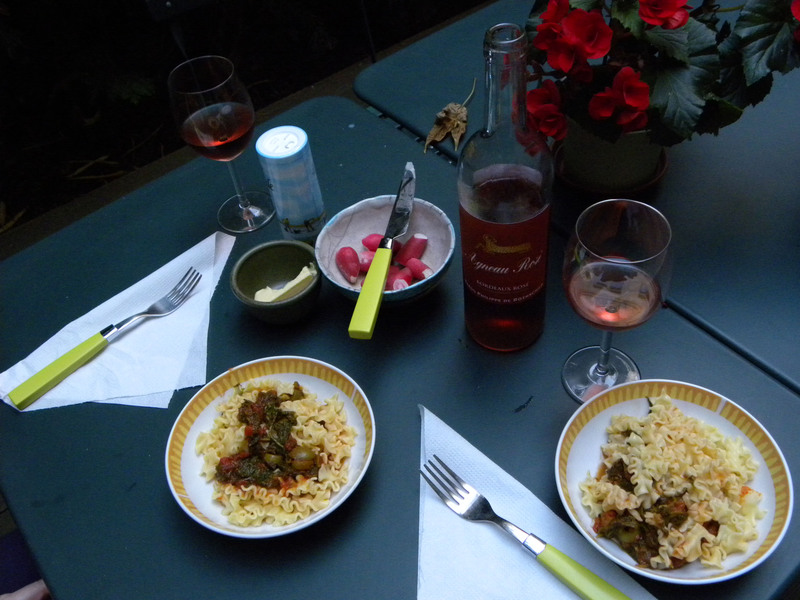 Once we finished our savory vegetables, we rested a bit before deciding on dessert. We were both curious about the lemon curd doughnuts with rose jam but the server’s description of the chocolate torte was too tempting to pass up. It was a flourless chocolate base with cardamon, caramel, and a pistachio crunch. It was sublime, truly sublime. We had a glass of old-style madeira with it, and enjoyed our dessert and each other’s company. What a great dinner! 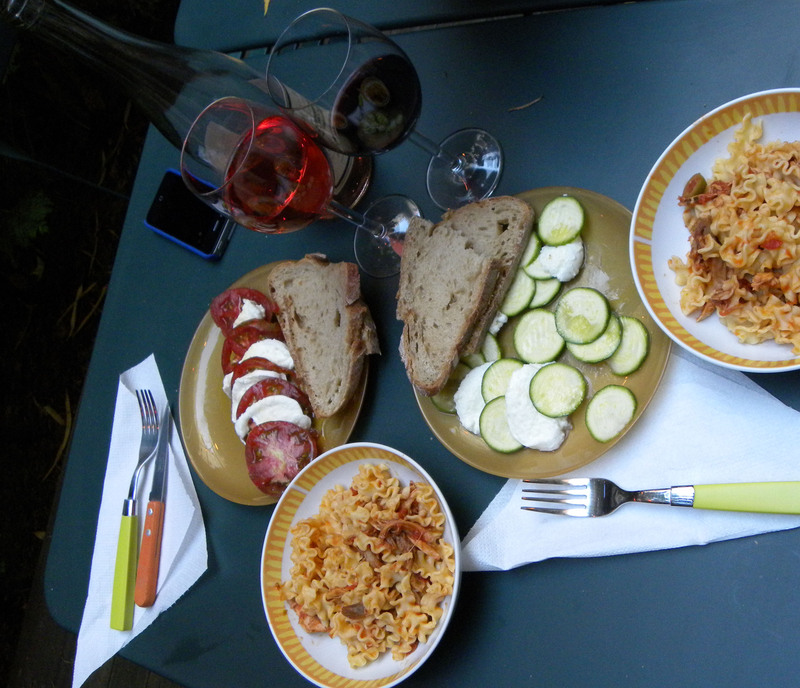 This was one of my favorite meals since Ms. A and I started our dining adventures a few years ago. 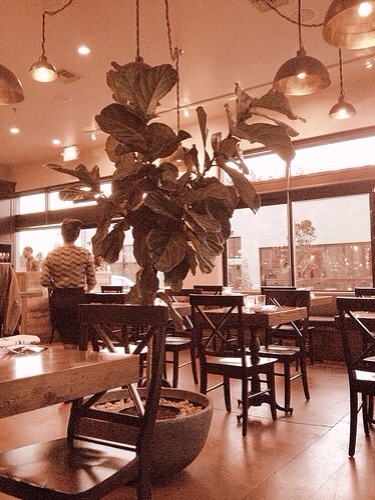 The flavors and tastes were fresh and interesting, and I’ll definitely go back. I found out later that our next door neighbors were celebrating a birthday there the same night but we didn’t see each other. They also enjoyed their meal very much. 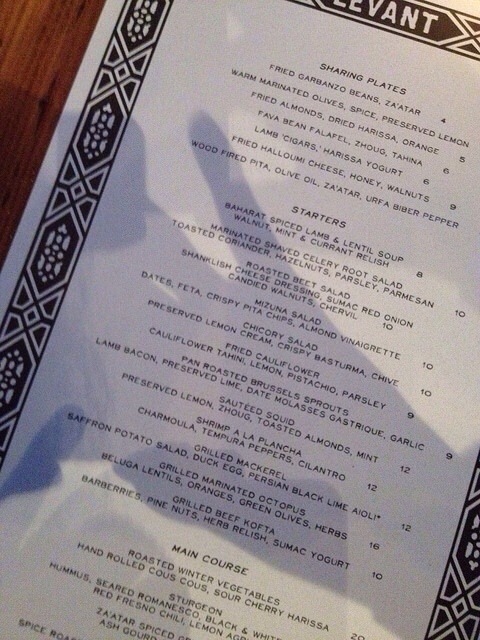 I’ll definitely go back to Levant- I’m craving those garbanzo beans and want to try the lamb. In the meantime, I tried roasting some garbanzo beans with some spices and they were good but not addictively good like Levant’s. My introduction to tapas was not by visiting Spain but by a book given to me one Christmas, Tapas: The Little Dishes of Spain, by Penelope Casas. 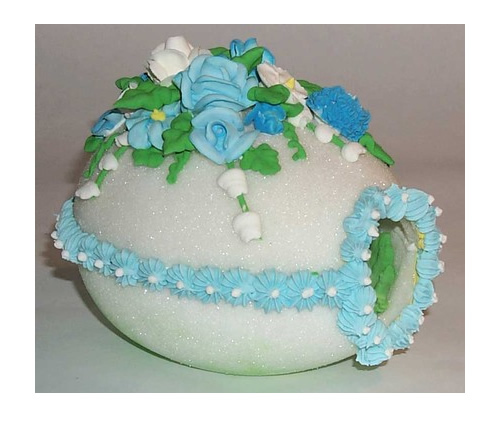 I pored over the recipes and pictures, and have referred to it many time over the years. My first success was Casas’ recipe for sauteed chickpeas – it was easy and really delicious. I hosted a tapas party once and had an ambitious menu using recipes from this cookbook. I made creamed blue cheese with brandy, spicy olives, sauteed mushrooms, stuffed dates, patatas bravas (not a success), fried salted almonds, an omelet, cauliflower salad, and shrimp in garlic sauce. We had toasted bread rubbed with garlic and tomato, of course. I enjoyed the process of cooking though it was too much for one person. My friends Colleen and Luisa saved the day by finishing up the sangria and cutting up endless loaves of bread. 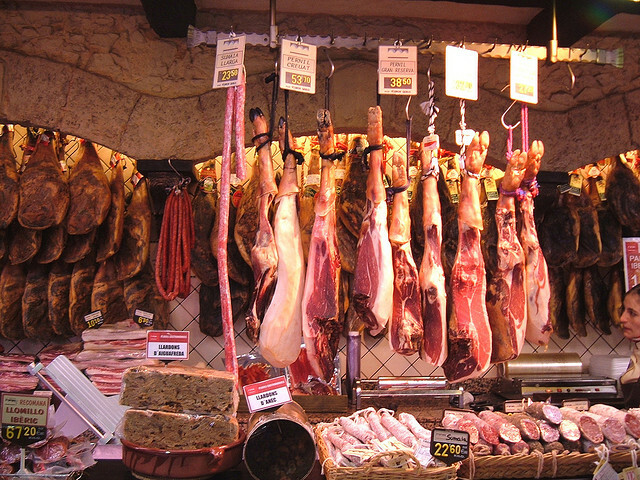 I finally made it to Spain and tasted tapas in their element – what a treat! Ms. Casas’ book gave me a good idea of what to expect, and I enjoyed going to a couple of tapas bars to try new things. I have read her other books on Spanish cooking but I will always treasure my copy of The Little Dishes of Spain. 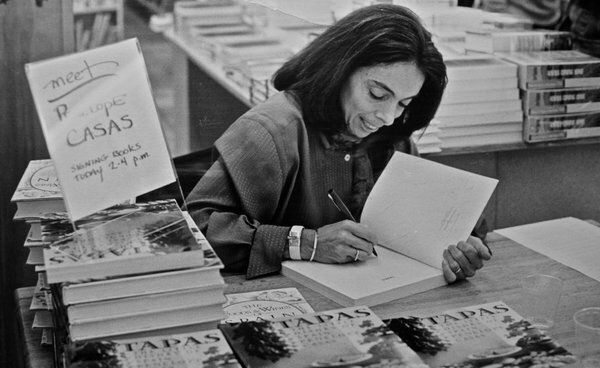 Sadly Penelope Casas died last week at the age of 70. She introduced the American public to Spanish foods, and was considered the authority on the subject. Her obituary was published in the New York Times. Thank you for enriching my culinary life, Ms. Casas. I have fond memories of my grandmother Kinney taking us to the local department store, either Woodward & Lothrop (“Woodie’s”) or Hecht’s, when we went to visit. (Sadly, Hecht’s was bought by the May Co. and Woodie’s closed in 1995.) She usually bought us girls an outfit, and then took us to lunch in the cafe. My standard at the time was a grilled cheese sandwich and I’m sure I had a milkshake or root beer with it. I felt very special, indeed. Fast forward a few decades, and for the most part, eating at lunch at a department store these days isn’t all that special. 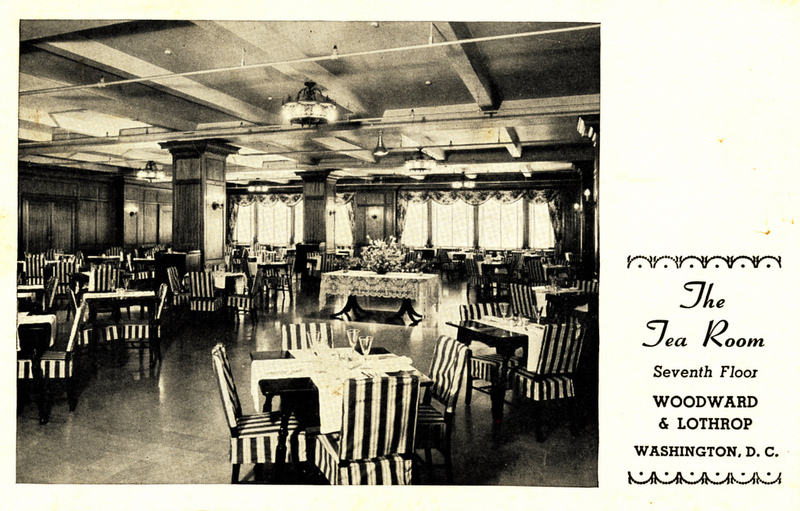 The salad bar at Meier and Frank, now closed, was fun because of the old furnishings but that food was just adequate. Nordstrom is close to my office but it takes a long while to get one’s food and it’s a bit pricey. Maybe being a kid full of wonder (and not having to pay my own way) has changed my perspective a bit. As a young woman, I worked at the Lord & Taylor cafe, which further tarnished my memory of the department store lunch. I did get to meet Scatman Crothers one day, which was fun. 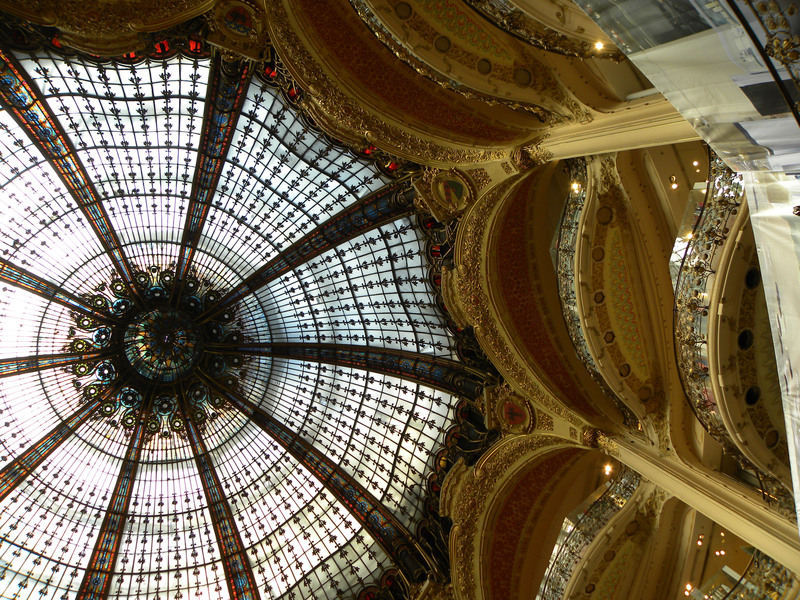 Ah, but then there’s Galeries Lafayette in Paris. Just walking into the 1893 historic building is a treat. If you look up, there’s a beautiful Belle Epoque glass and domed ceiling. 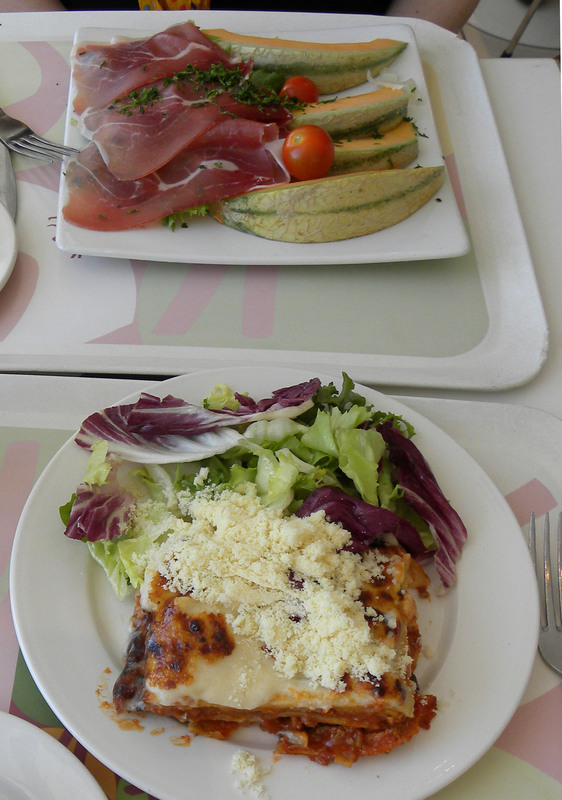 There are a number of restaurants but I like the self-serve cafe the best. The food court is pretty amazing, as are the views of the Eiffel Tower and the rest of Paris. Todd and I had lunch there one day, and I was very happy with my prosciutto and cantaloupe plate. The cantaloupe was ripe and sweet, the perfect contrast to the prosciutto. Oh, and they have beer, wine, and good, strong cappuccino. It’s the perfect spot to relax, grab a bite to eat, watch the people, and gaze out over Paris rooftops. When planning our trip to Paris, my husband and I realized our favorite hotel, the family-owned Hotel de Blois, had been sold; Tripadvisor comments about the changes made us realize we didn’t want to stay in the new incarnation. 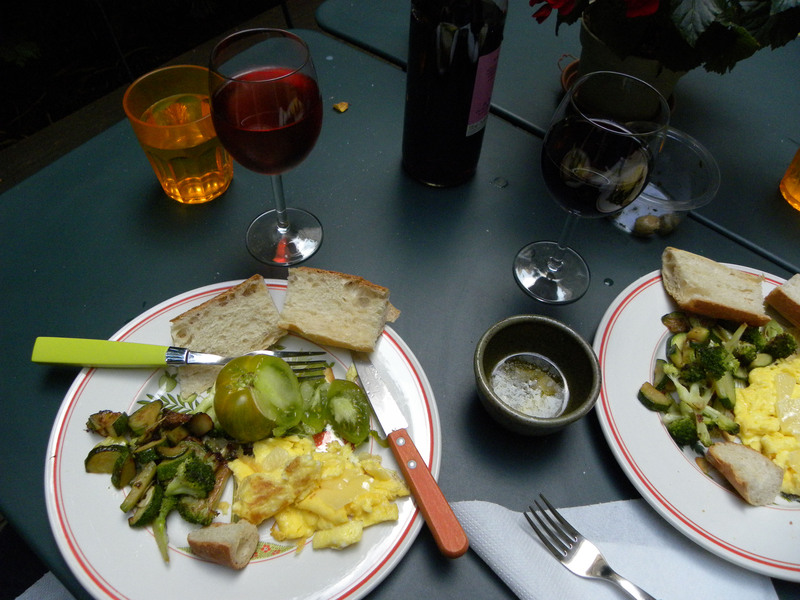 I’d always thought staying in an apartment would be fun, and through the Alliance Française we found a small apartment in the 6th arrondisement, very close to Rue de Rennes and the Luxembourg Gardens. 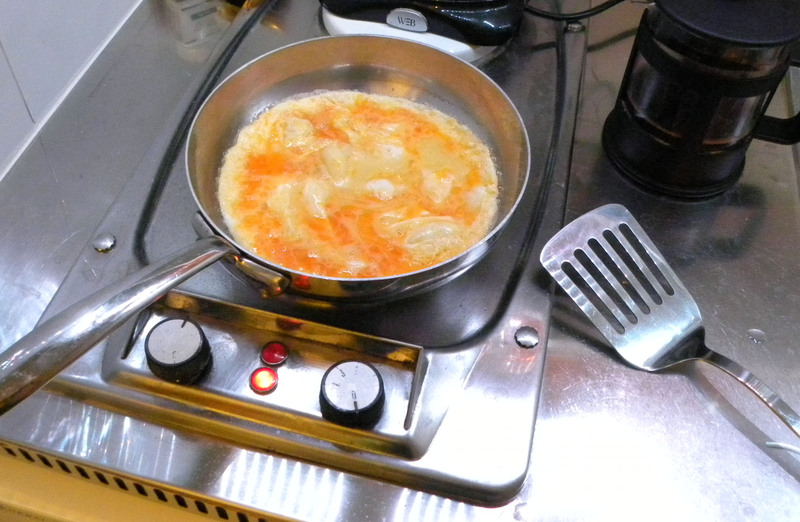 One of the best parts of our stay was having a kitchen to cook in. I love to eat out, but I also love to cook, and I had a wonderful time whipping up meals with lovely ingredients from the local food markets. 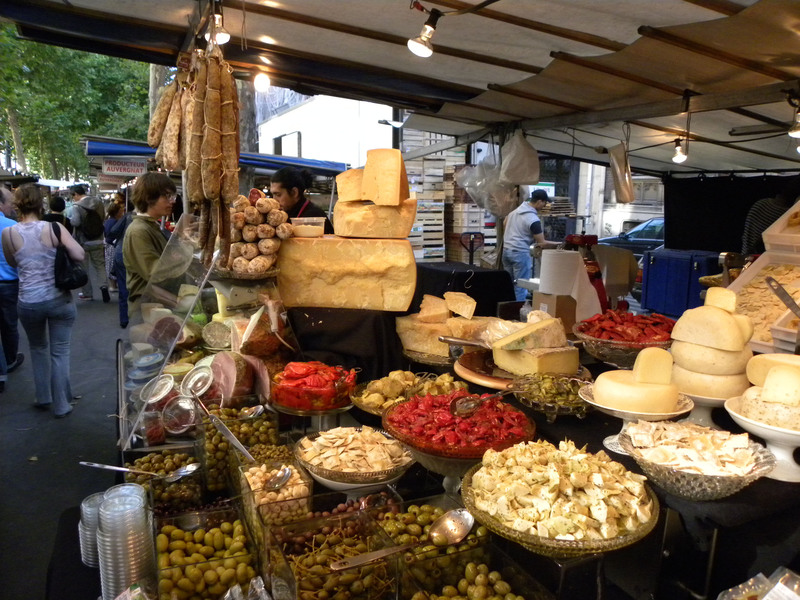 The Raspail organic market was very close, and there were smaller ones other days of the week. It was a really enjoyable part of our trip. I definitely want to stay in places with a kitchen more often.